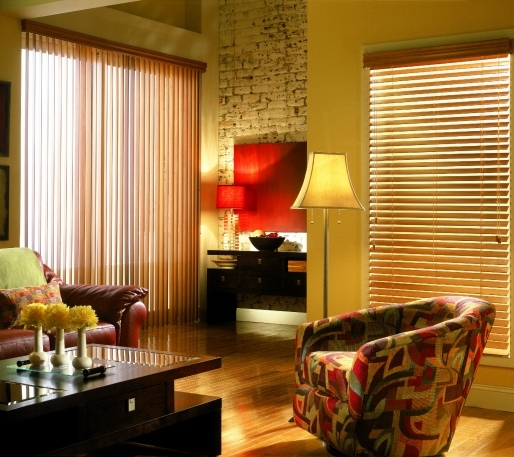 Faux Wood Blinds have the look of real wood without the worry of warping due to moisture. 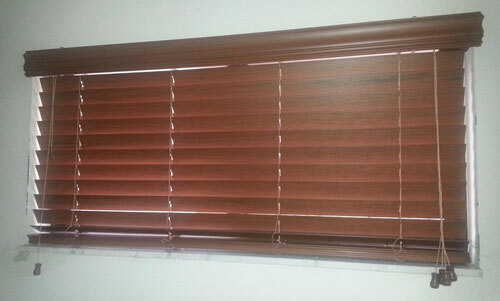 These blinds are designed for durability and are available in simulated stained and painted finishes. 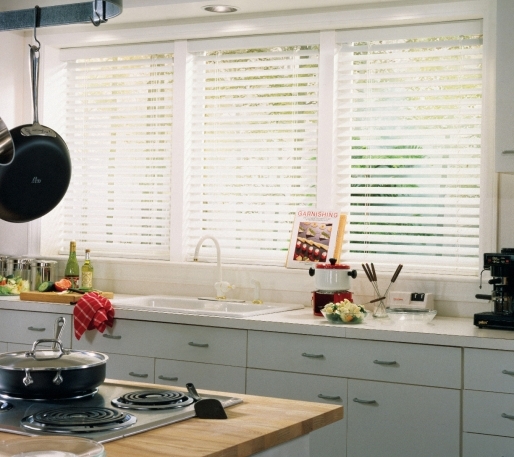 A great economic blind alternative for kitchens and bathrooms.or any room in the house. They come 2 inch slats. Real wood blinds made of Basswood is derived from trees that are native from North American, Mexico, Europe, some central portions of Asia, and Japan. Basswood is a quick growing tree that eventually reaches heights ranging from 60 to 80 feet. It has widely ovate, coarsely toothed leaves that can grow up to a foot in a length. This tree cannot survive the polluted air of cities. The wood of this variety is light, soft, close-grained, fairly strong, and quite tough. 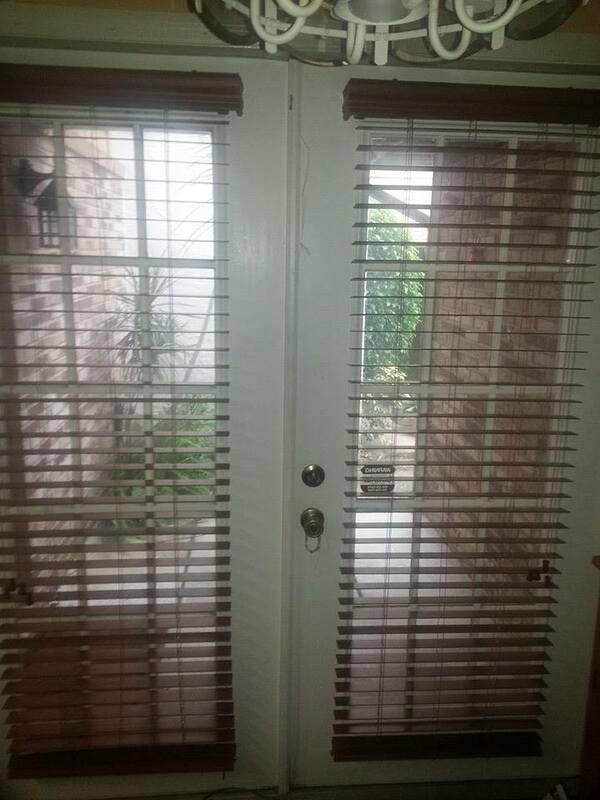 They come in 2 inch slats. 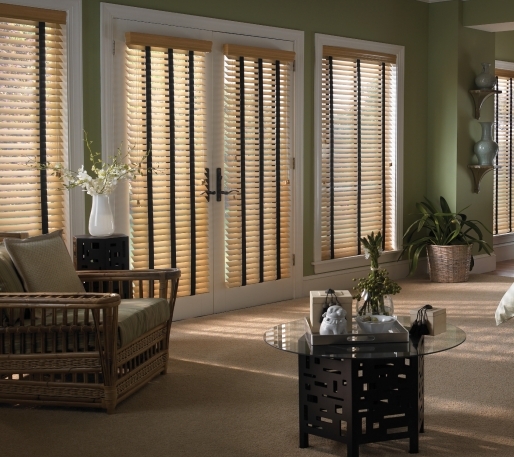 Wood blinds lend both elegance and practicality to any room. 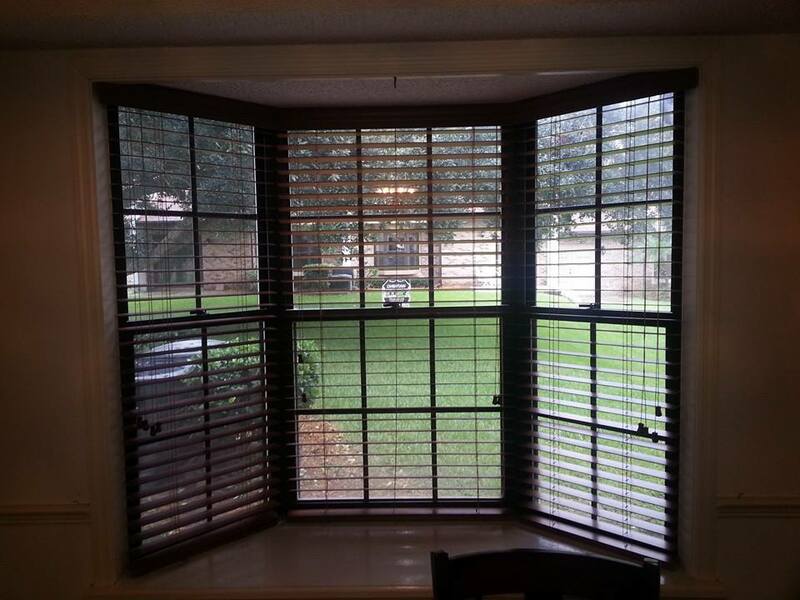 Wood or faux blinds are avaialble in woodgrains or painted.